Qualcomm announced its vision for high-speed mobile devices and networks at its 4G/5G Summit in Hong Kong yesterday. In addition to unveiling the world’s first 5G wireless chip, the company revealed that it would be rolling out the first commercial gigabit class LTE device and network. Qualcomm is partnering with Netgear, Ericsson, and Australian carrier Telstra to develop the Netgear Mobile Router MR1100. A mobile hotspot that is the first mobile device to support gigabit LTE. It can reach up to 1Gbps download speeds thanks to a combination of Qualcomm’s Gigabit-class Snapdragon X16 LTE modem, MIMO technology, 3X carrier aggregation, and Higher Order Modulation 256 Quadrature Amplitude Modulation (QAM). The router will be launched in Australia on the world’s first Gigabit LTE network from Telstra, which should be up and running “in the coming months.” The X16 modem found inside the Netgear’s router will be integrated into the next generation Snapdragon SoC, which is set to appear in high-end smartphones next year. This should mean that phones will be able reach blistering speeds as carriers upgrade to Gigabit networks. 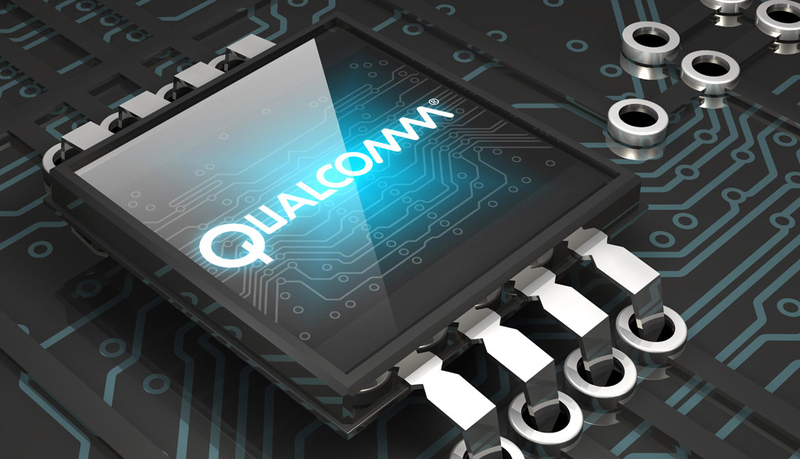 Qualcomm’s 5G modem, the Snapdragon X50, isn’t set to arrive in products such as smartphones and other commercial products until the first half of 2018. The company wants to use the 2018 Winter Olympics in South Korea to test the 5G technology, which can reach speeds up to 400 times faster than current average 4G downloads. The X50 works in the 28GHz millimeter wave band, with 800MHz bandwidth support via 8x100 MHz carrier aggregation. As these higher wavelengths struggle over long distances and when traveling through walls, Qualcomm uses arrays of 16, 24, or 32 antennas along with beamforming and beam tracking technologies to solve these issues. When paired with the Gigabit speed Snapdragon X16 modem, the X50 will be able to seamlessly transition between 5G and Gigabit LTE. During the first live 5G trial in Australia last month, Telstra and Ericsson achieved downloads speeds of between 18Gbs and 22Gbs.